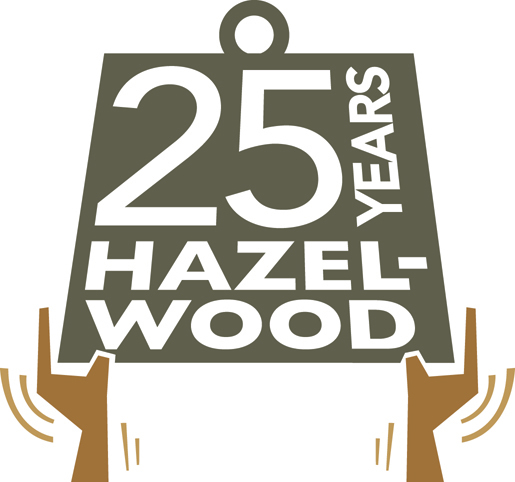 The Journalism Education Association and the Student Press Law Center urge state and regional journalism organizations to make a national statement that nothing educational or legitimate comes from censorship stemming from the 1988 U. S. Supreme Court’s Hazelwood decision. JEA’s resolution differed slightly from the AEJMC model as it focused more directly on scholastic journalism. The pendulum simply has swung too far toward heavy-handed school control following 25 years of failed experimentation with the Hazelwood level of censorship authority, SPLC Executive Director Frank LoMonte said. The first endorsement is already in: the Kettle Moraine Press Association. The Ohio Scholastic Media Association and the Center for Scholastic Journalism endorsed during the day, April 22. JEA’s and the Scholastic Press Rights Comission’s goal is simple: We want to have all 50 states make a statement that can be cited by courts as consensus of journalism educators as to what is a legitimate educational reason for censorship – not the random fears Hazelwood generates. Although JEA has set no deadline for state endorsements, SPRC chair John Bowen urged states to act as quickly as possible. • JEA Resolution attached and available here. This is a fantastic idea! I will strongly encourage our partner schools to do this and have our joint publication adopt it as well. Thanks!